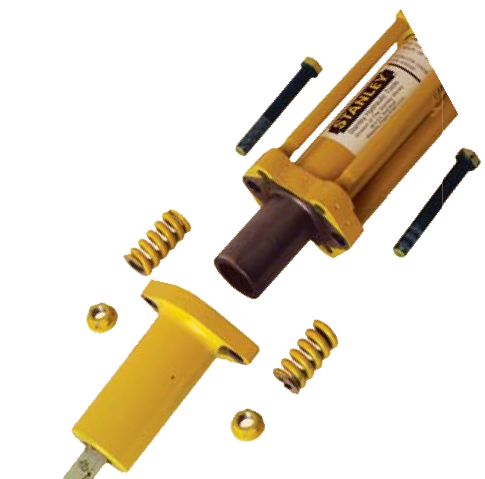 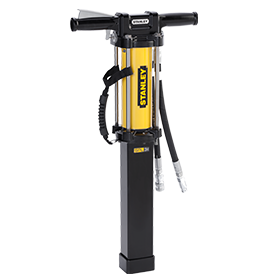 The TT46 Tie Tamper’s spring-dampened anti-vibration handle isolates the tool’s vibration which reduces operator fatigue and increases productivity. 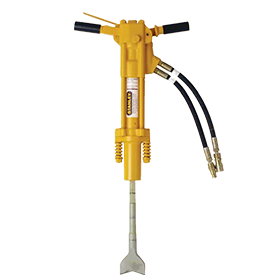 The feathering On/Off valve allows the operator to control the output energy of the tool, providing more control and ease of handling. 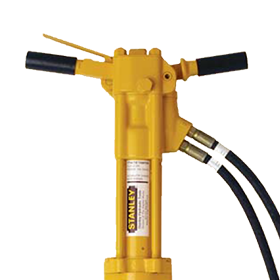 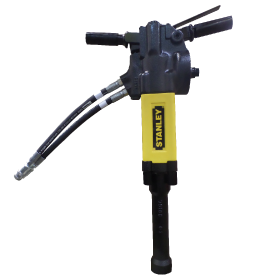 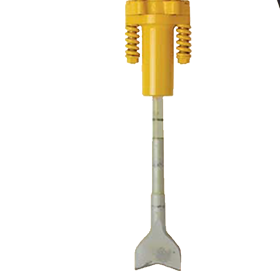 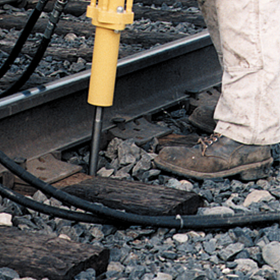 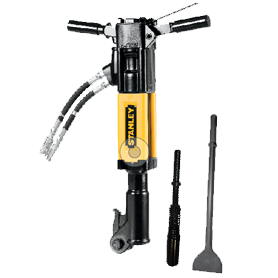 The spring-loaded bit keeper allows the bit to be backed out even when driven deeply into the ballast.